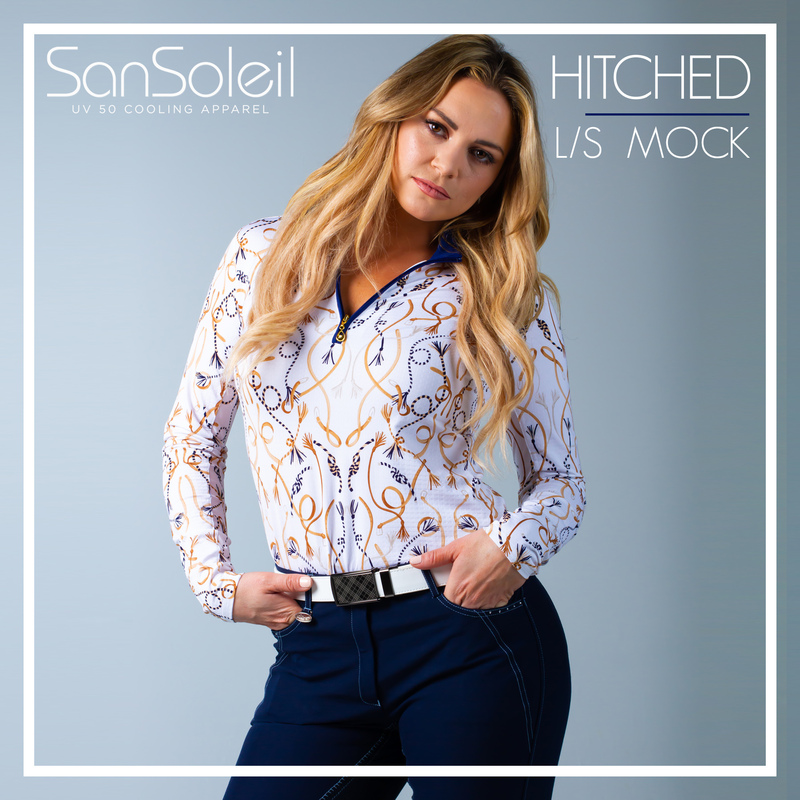 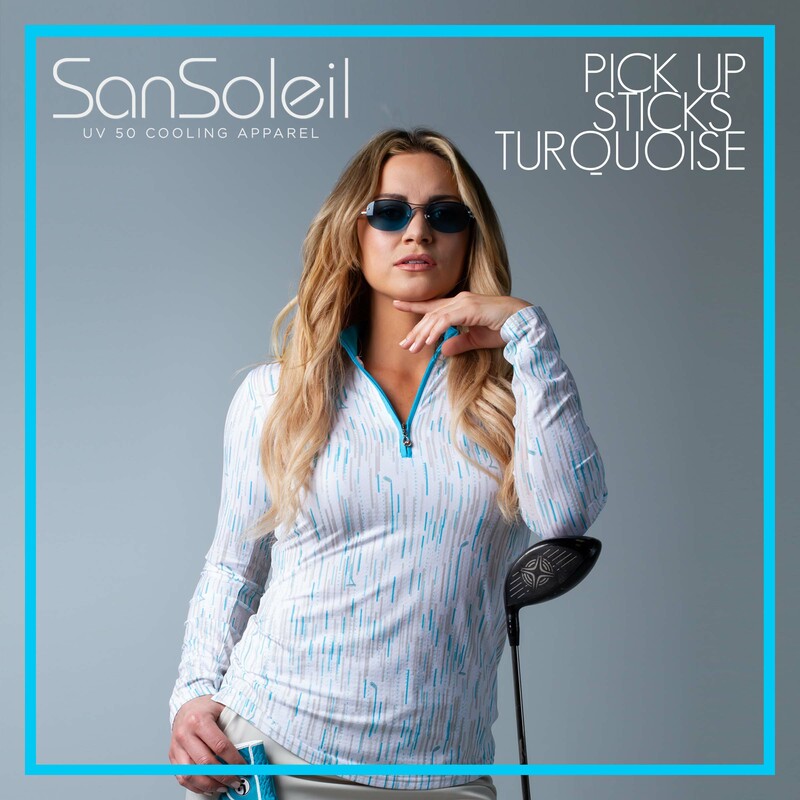 Welcome to SanSoleil. 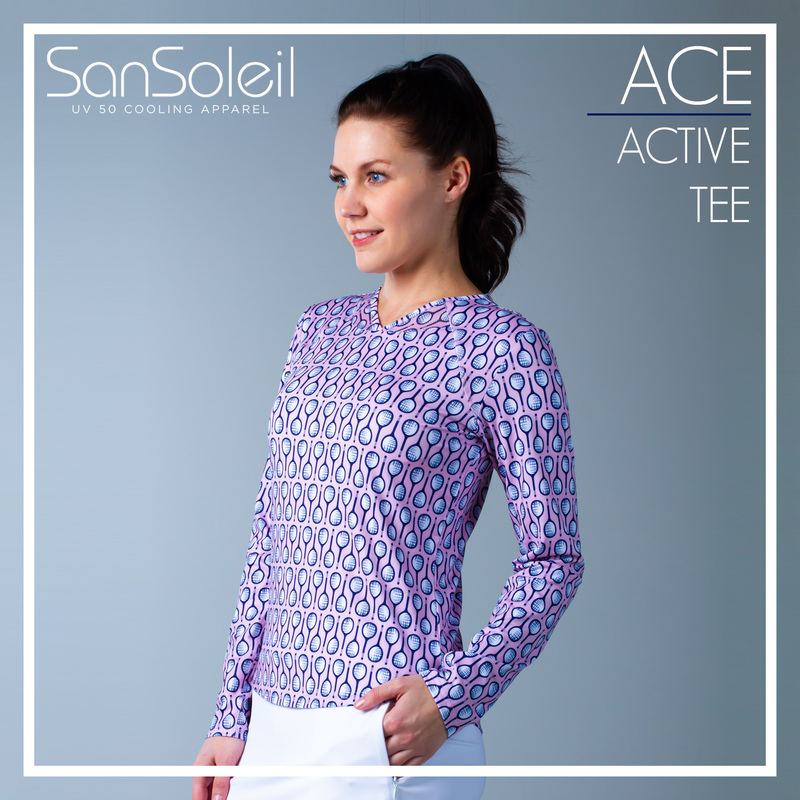 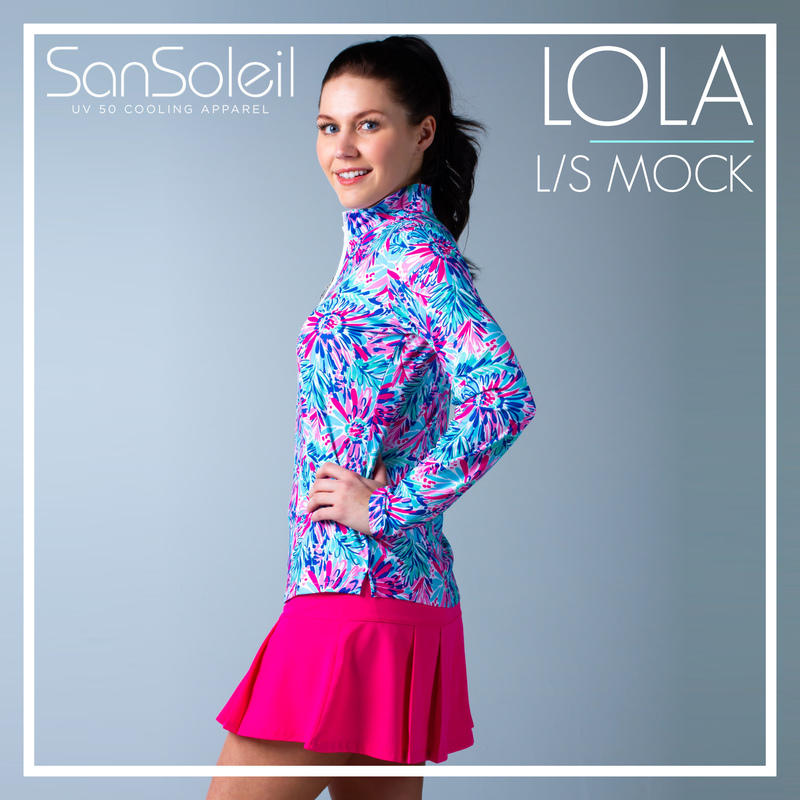 UV 50 Apparel for Golf, Tennis and Sport. 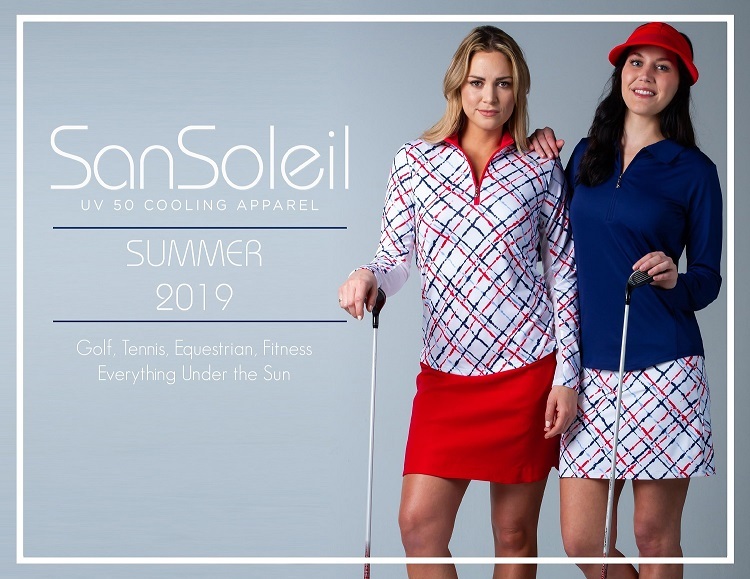 UV 50 Apparel for Golf, Tennis and Sports.